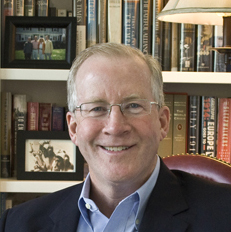 Timothy Boyce, editor of From Day to Day, a World War II concentration camp diary, will present the first Summer Salon for 2017. 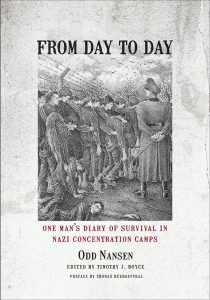 Hailed by The New Yorker as “among the most compelling documents to come out of the war,” From Day to Day is one of only a handful of such diaries ever translated into English. 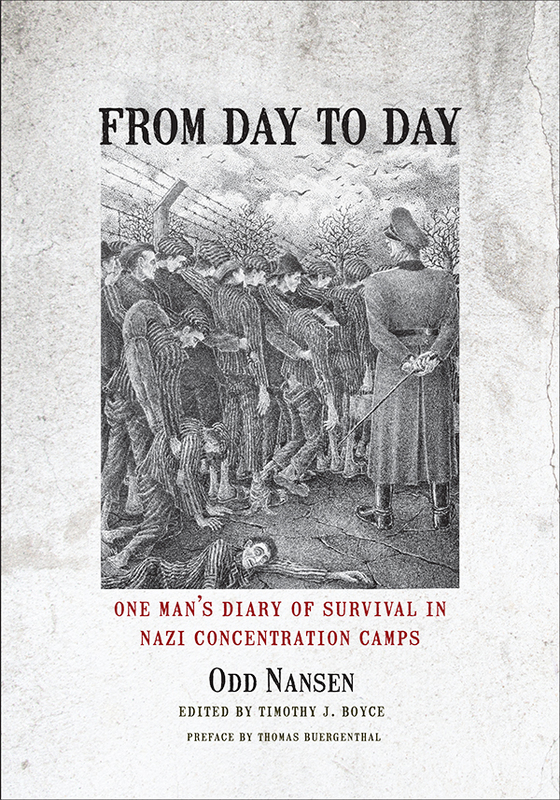 Secretly written by Odd Nansen, a Norwegian political prisoner, the diary entries brilliantly illuminate Nansen’s daily struggle, not only to survive, but to preserve his sanity and maintain his humanity in a world engulfed by fear and hate. Timothy Boyce practiced law, specializing in real estate finance, for many years, most recently serving as the Managing Partner of the Charlotte, NC office of Dechert LLP, a global law firm with offices in 14 countries. He retired in 2014 to devote full time to writing. He holds an MBA from The Wharton School of Finance, and a JD from the University of Pennsylvania Law School. He received a BS in Foreign Service from Georgetown University’s School of Foreign Service. A resident of Tryon, North Carolina, Tim lives with his wife Tara, two horses, two barn cats, two dogs, and almost 5,000 books.